A community committed to exploration, creativity and collaboration. 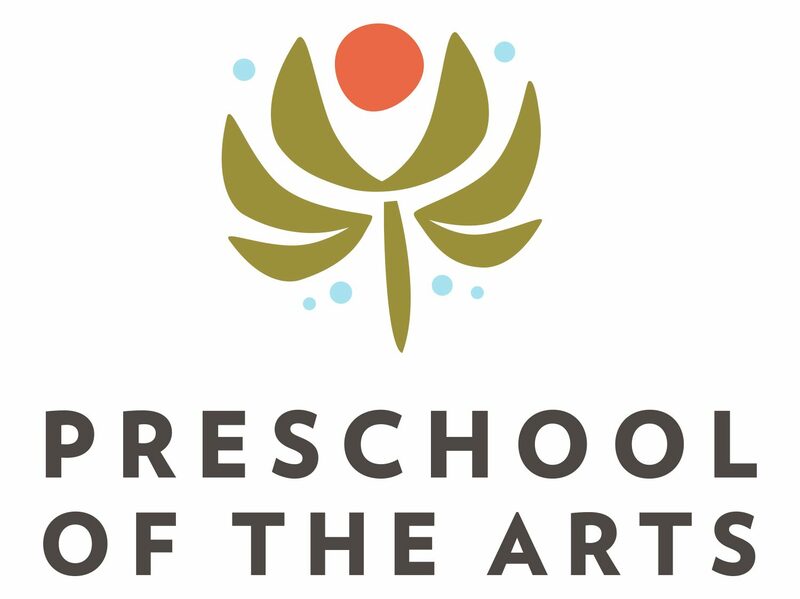 Preschool of the Arts was incorporated in 1971 and has grown over time to serve over 200 preschool-aged children, with a faculty and staff of more than 50 committed individuals. PSA also offers learning opportunities for school-aged children with a summer program for children who recently completed kindergarten and first grade. Beginning in 1995, PSA began an investigation of the educational practices of the schools of Reggio Emilia, Italy. Since that time, the school has focused on an innovative child-centered, evolving curriculum, supported by and integrated with experiences in the arts. The inspiration we have drawn from the schools of Reggio Emilia has also brought us into contact with other practitioners in the United States and abroad, allowing our faculty and staff to deepen their understanding of the philosophy and broaden their contacts in the field of early childhood education. Our commitment to the Reggio philosophy has also helped the school to attract families from the Madison community who share our interests in collaborative and innovative curriculum. In 2005, at the prompting of a group of interested parents, PSA continued its willingness to experiment with new approaches to early childhood education by adding a bilingual English/Spanish program in one classroom. PSA is a not-for-profit school [501(c)(3)], governed by a Board of Directors. The board consists of parents of current students, a faculty representative, and may include one or more members of the Madison community. The Board typically meets once each month on a day convenient to all members. Board meetings are open to parents, faculty and staff. Meeting dates and times are posted outside the office. Board agendas and minutes are maintained in the school office and available for review in a binder outside the Executive Director’s office. Closed meetings will occur only in the event of a sensitive personnel issue or in the interests of a student’s privacy. Preschool of the Arts is licensed as a child care center by the state of Wisconsin, and our state license is reviewed for renewal every other year. The state also monitors and supports quality early childhood programs through initiatives such as YoungStar, which is a rating system created to improve the quality of child care for Wisconsin children. PSA is proud to have 5 out of 5 stars in the YoungStar system. PSA is accredited by the City of Madison, and the city accreditation requires maintenance of certain high quality standards in terms of environment, program, administration, and interactions between faculty, staff, parents and children. While accreditation through the National Association for the Education of Young Children (NAEYC) is more widespread today, the Madison city accreditation process allows for a thorough hands-on, relationship-based review process – which is why we have chosen to go with city accreditation for our school. Madison employs trained professionals to directly observe the program in action with children and to assess the amount and quality of adult-child interactions, the appropriateness of activities, materials and language experiences, communication with parents, health practices and administrative procedures. While the state and city outline standards for quality learning environments, we have our own unique approach in meeting these standards through the Reggio approach, which values early childhood settings as a powerful community for learning and growing together. Read more about our founder, Barbara Goy.